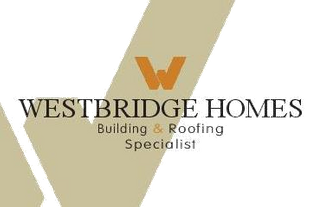 As experts in the installation of flat roofs, Westbridge Homes is the company to trust. 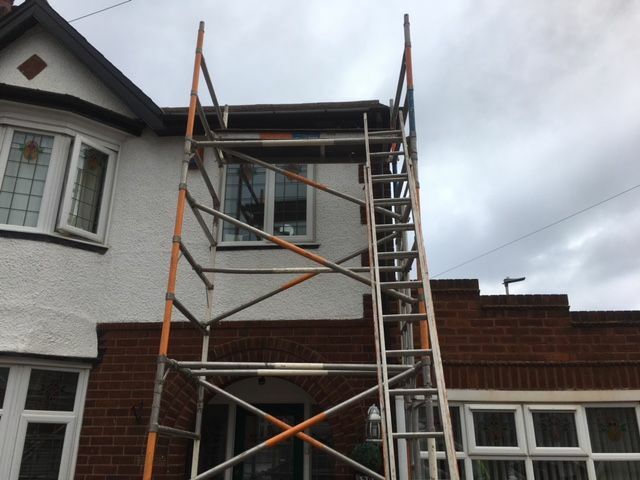 We serve the local area with excellent service, from emergency roof repairs to lead work and fascia installation. No matter what you require, we offer great work to customers, and a free quotation is available with all jobs. Call today to enquire further about the work that we carry out. We provide a 24-hour call-out service, and this is ideal for customers who have experienced storm damage. If you require a brand new roof installation, we’re able to take care of everything. This includes felting, tiling, stripping, and recovering. We provide lots of ideas with regards to the colour and design of the tiles and slates. If we’re providing a flat roof, this is installed using a high performance triple layer system. These systems are hard-wearing and longer lasting. Our team carries out roof surveys for customers. During these surveys we take digital images of the job to show the customer the required work, or to explain the work that we’ve already undertaken. We’re also able to offer roofline products to our customers. This includes the installation of brand new uPVC fascias, soffits, and guttering.